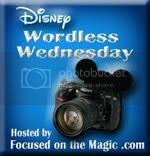 Time for the weekly Wordless Wednesday Blog Hop! This week's theme is "April Calendar Shot." 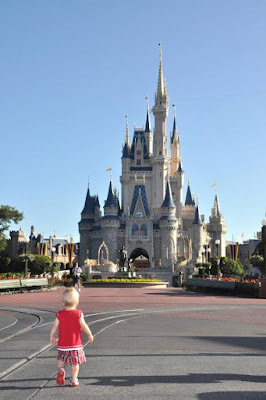 I chose one of my favorite pictures ever from my son's first visit to Magic Kingdom at 17 months old. 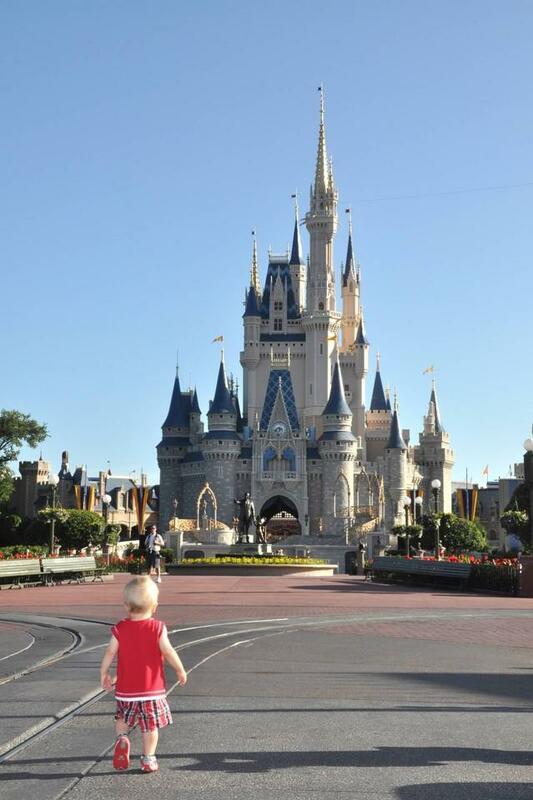 We snagged this great pic thanks to Disney PhotoPass photographers on an empty Main Street, U.S.A. by having a breakfast reservation before the park opened to guests. Love this! 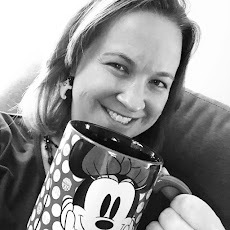 Don't forget to visit other great Disney blogs on the Blog Hop sponsored by Focused on the Magic! That is the best picture! So sweet! Magical memory! I can see why it's your favorite. AHHH! That's perfect! I love an empty main street!